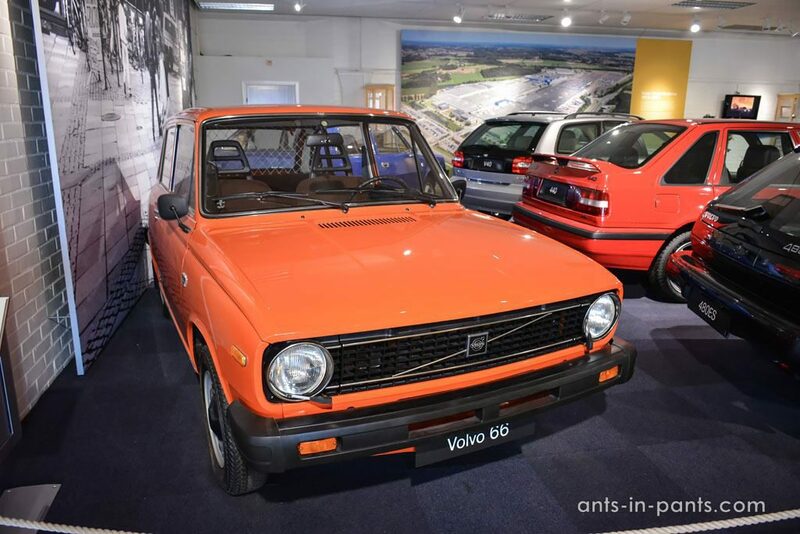 The Volvo Museum was a part of our three-day trip Stockholm-Gothenburg-Stockholm, we have already started to introduce. Today’s story is dedicated only to this museum. Here you will find not only pictures of cars with detailed description, but also interesting facts about Volvo and its development. 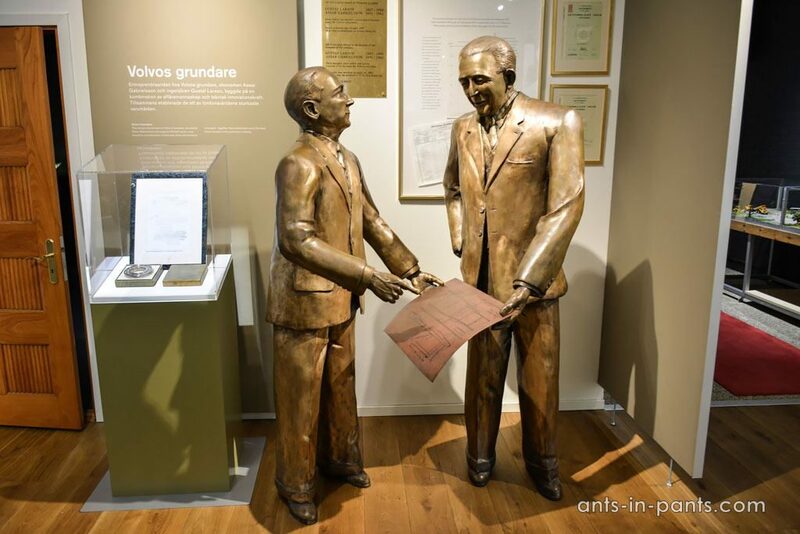 General information can be found on the museum’s website: http://www.volvomuseum.com/. 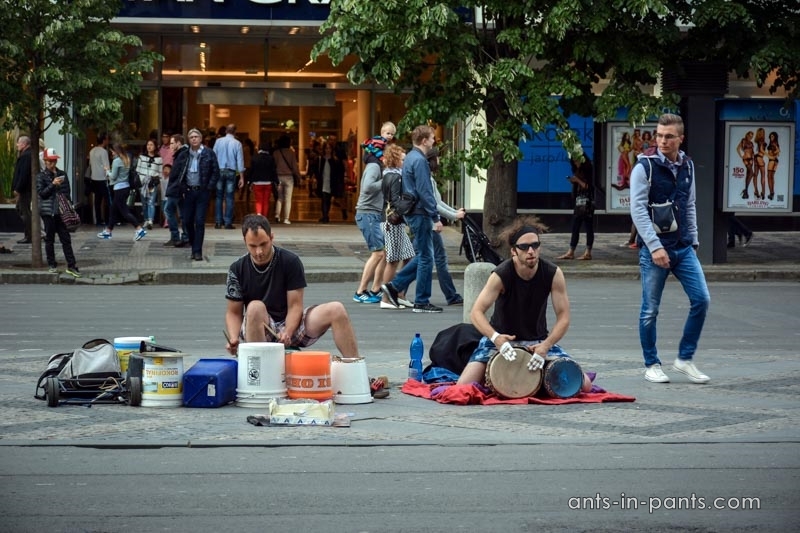 The tickets price is 25 SEK for children, 100 SEK for adults. 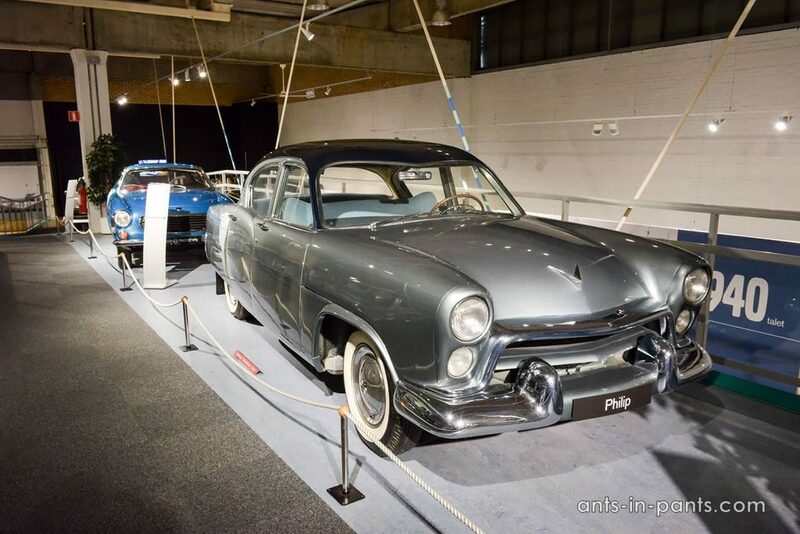 The first show room is dedicated to the history of Volvo. 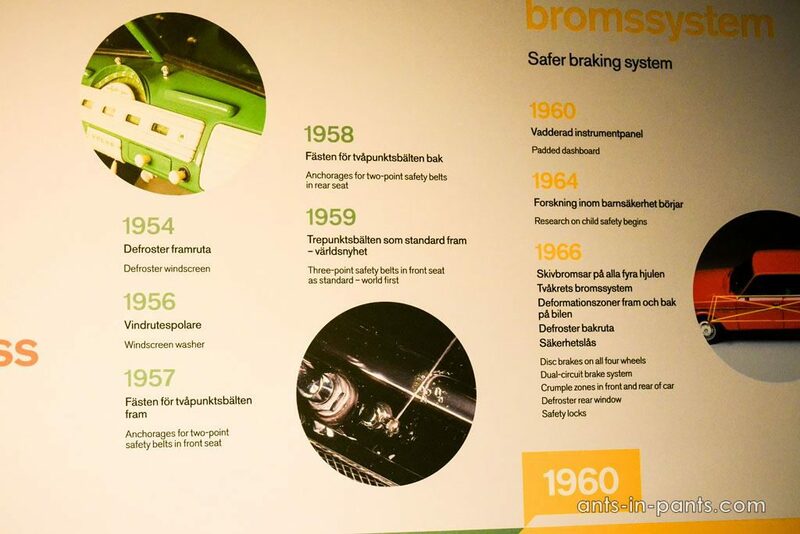 Here you can find a brief overview and huge poster with the company’s milestones as well as its first cars. 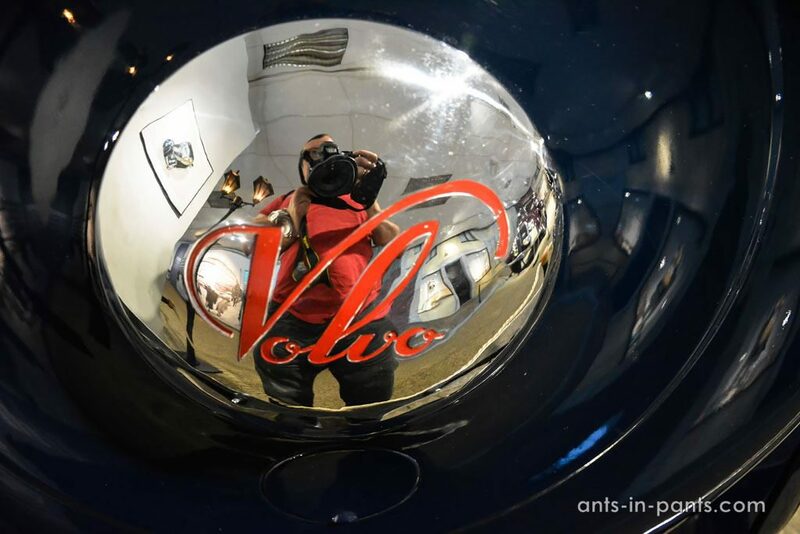 The company named Volvo (a Latin word “volvere” – “I roll”) was first registered in 1915 as a part of Swedish company «SKF», which produced bearing products. 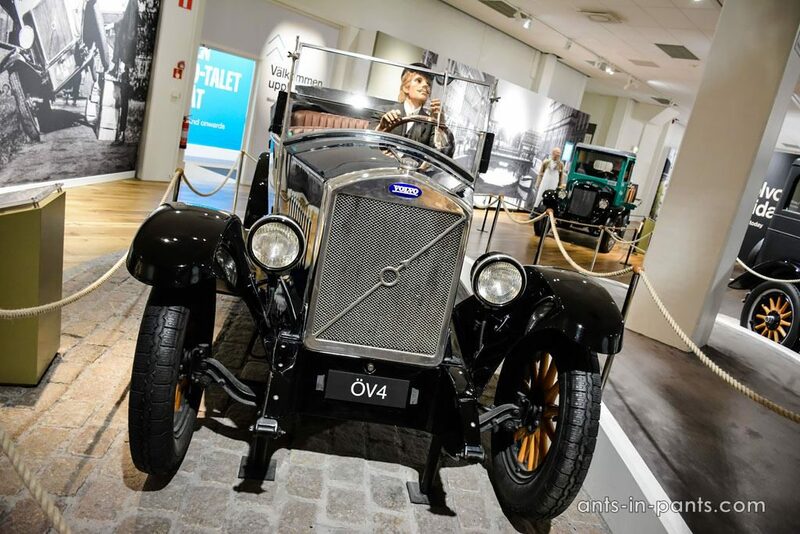 Volvo remained a dormant company until 1926, when it was assigned to SKF sales manager Assar Gabrielsson’s and a KTH Royal Institute of Technology (where now I am doing research 🙂 ) educated engineer Gustaf Larson’s. 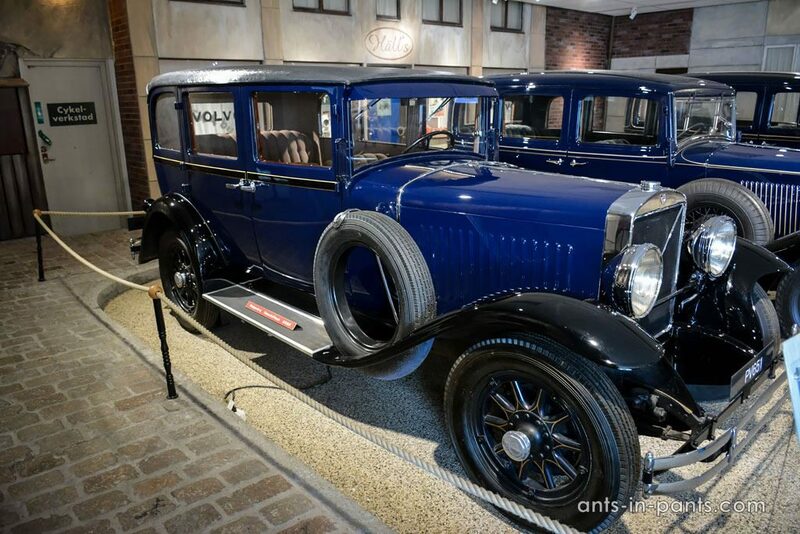 The first mass-produced car model the Ö V4, rolled out of the factory on April 14, 1927. However, the run of the model was not idyllic. During the tests, they found that it could move only backyards, because the differential gear had been fitted incorrectly. 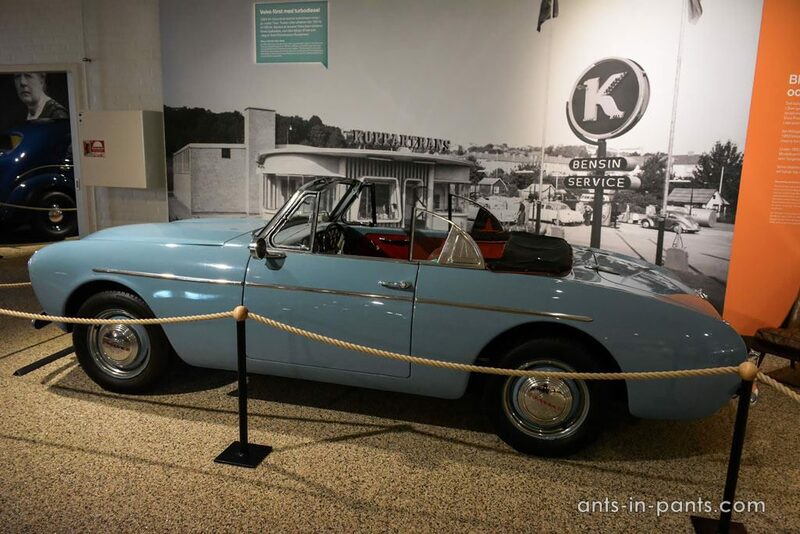 In technical and design terms, the first Volvo was a typical American car: the open body with five seats and four doors. 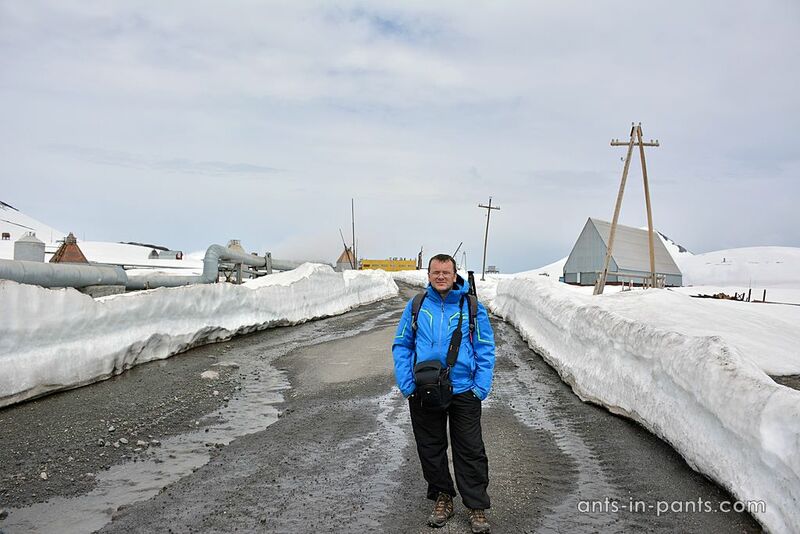 However, such design was not very convenient for the chilly Scandinavian climate, and sales were lower than expected. 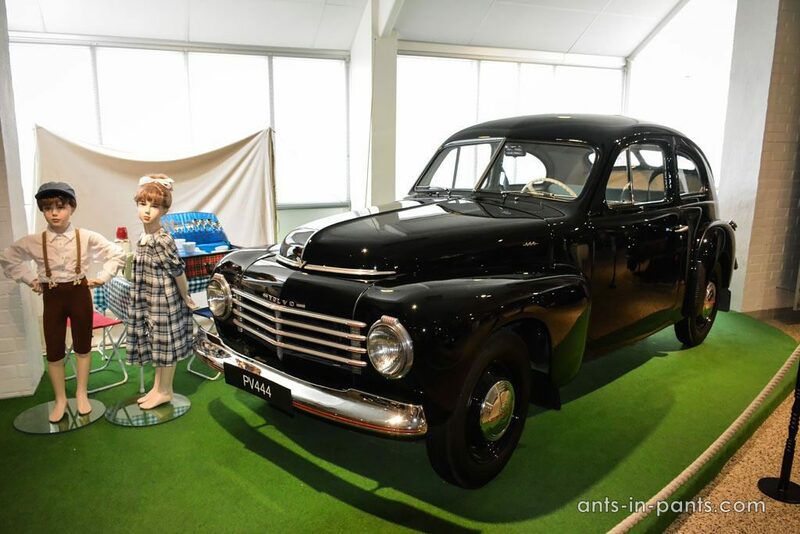 After that, Volvo started to produce closed PV4 model. The price of the ÖV4 was 4800 kronas, this equaled to eighteen month’s salary for an industrial worker. ÖV4 had the 1940 cc four-cylinder engine with 28 horsepower. 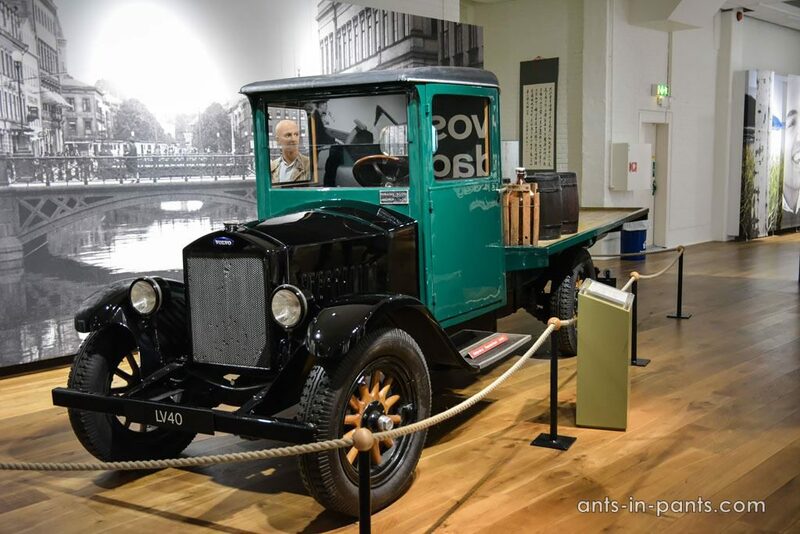 Based on PV4 chassis, the first Volvo truck LV40 and the first Volvo bus LV4 were built in 1928. The second floor of the museum introduces other models starting from 1929 and ending with modern ones. 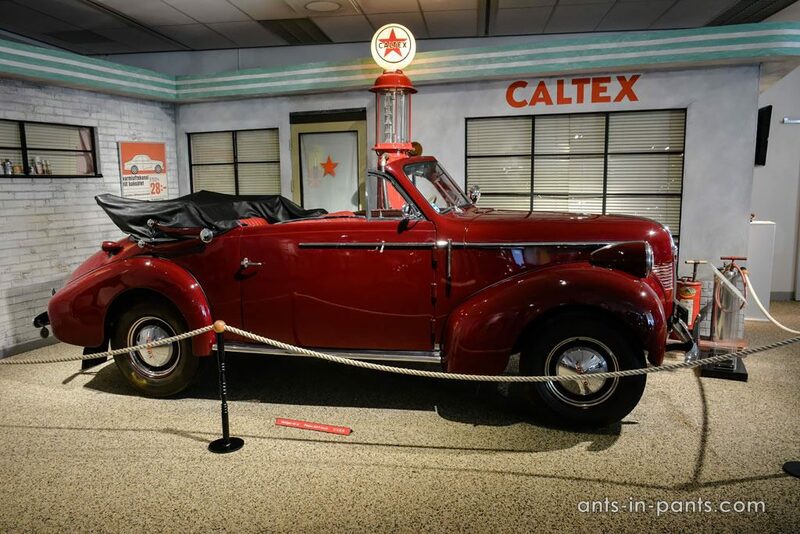 There are so many cars in the museum, and it is not possible to show all of them in our story. That is why just get acquainted with 27 of them :). 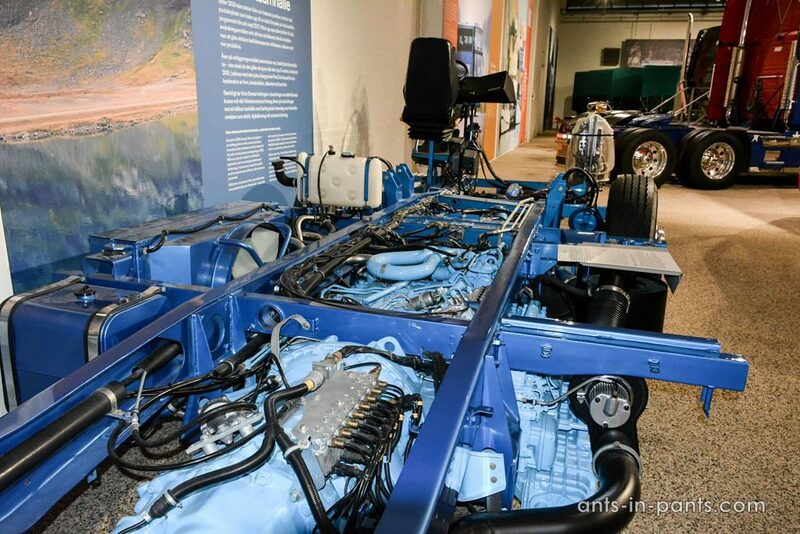 The first 6-cylinder Volvo engine, called the DB-engine, was introduced in 1929, and the PV651 was the first car to have it installed. It was more powerful compared to the previous model and had 58 hp. The high roof of this model let gentlemen leave their hats on. Later, in some luxury models it was possible to buy a car with additional equipment – air heating conditioner. This is how Volvo made the first step for customer’s convenience. Models PV651–PV654 were manufactured in 1929–1934. Volvo PV36 “Carioca” (1935) featured independent front suspension with wishbones and coils and has a modern, very sturdy all-still body with rear wheel spats. The engine has 80 hp and 3670 cc. Only 500 “Cariocas” were built and sold. 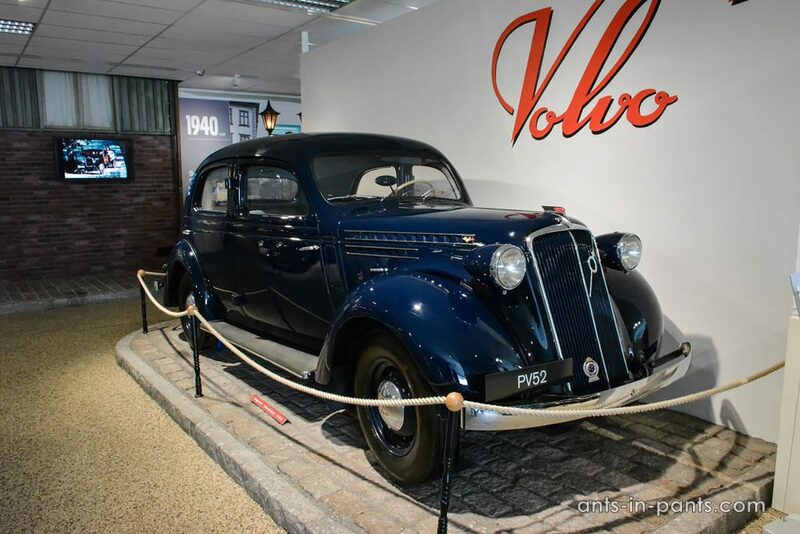 Volvo passenger car models of the later half of 1930s were the PV51–56 with the same basic body style. Many cars were in wartime service. This is the PV52 (1937). 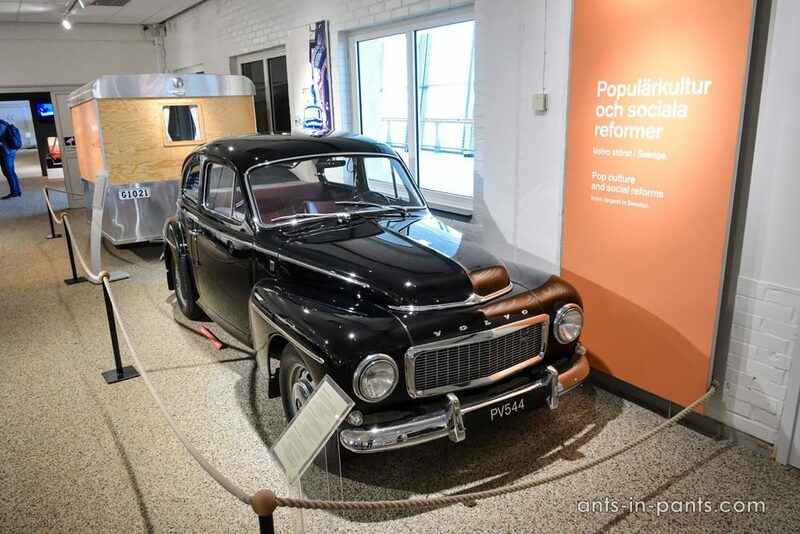 In 1944, Volvo presented a new PV 444 with the more efficient 4-cylinder engine of 1414 cc and 44 hp. The planned production of 8 000 cars became almost 200 000 before PV 444 changed to the PV 544. After the WWII, Volvo came back to the luxury. 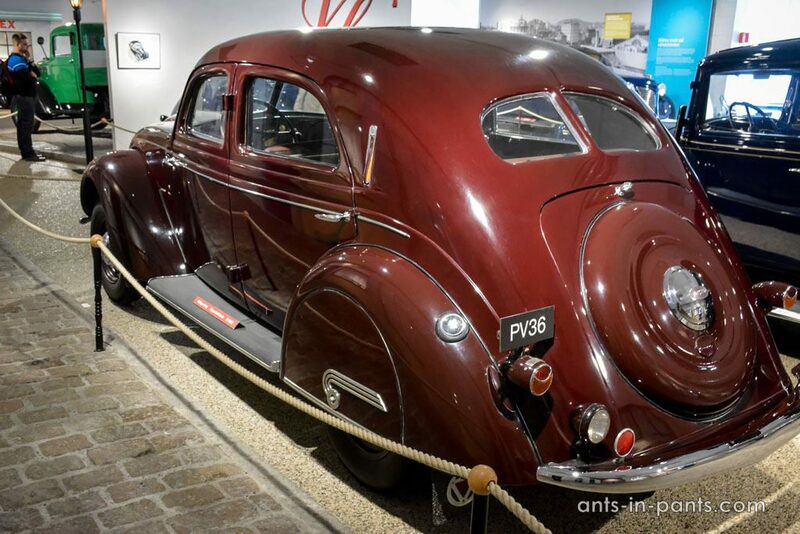 This PV61 was built by the famous Nirdbergs coachbuilders in Stockholm in 1949. 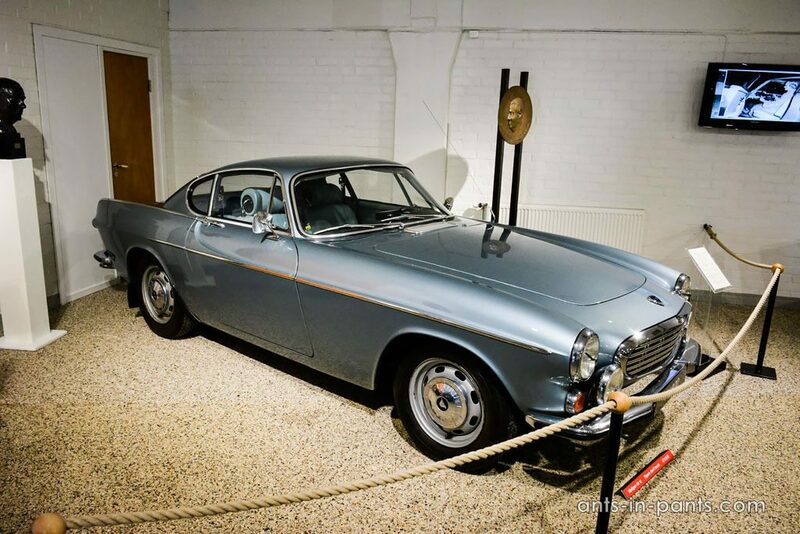 Volvo’s first sports car was the P1900 (1954), a two seater roadster with leather interior and fibreglass body on tubular chassis frame. Launched in 1954, it discontinued in 1957 after only 67 cars were built. The engine 1414cc and 70 hp let achieve 175 km/h speed. Another roadster P1800 was produced in 1961–1972. 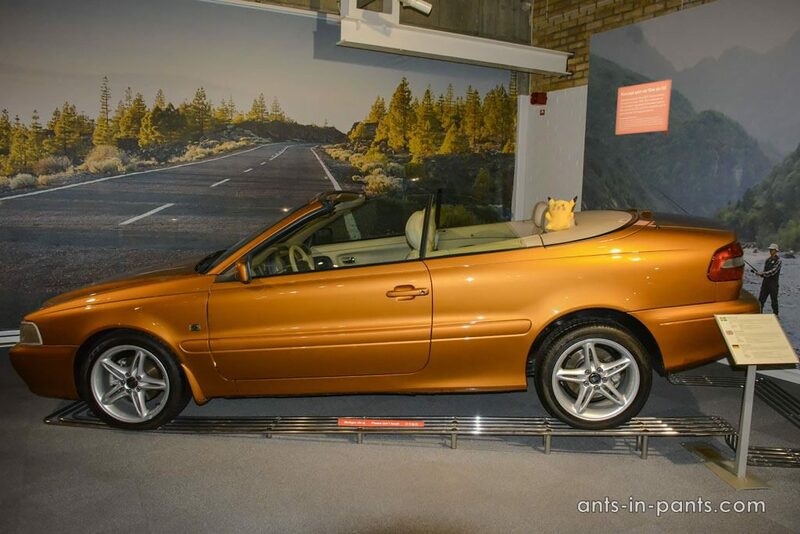 This particular car was owned by MD of Volvo – Mr. Gunnar Engellau. It is therefore painted in a special colour called “Engellau blue” and personalized with several details, such as silver gear lever knob. PV544 (1958–1966) was a completely revised version of PV444 I mentioned before. This model was possible to equip with different transmission and engine volume. Also available as a sport version. Maybe some of you have seen this Volvo 144 (1966–1974) in a real life. 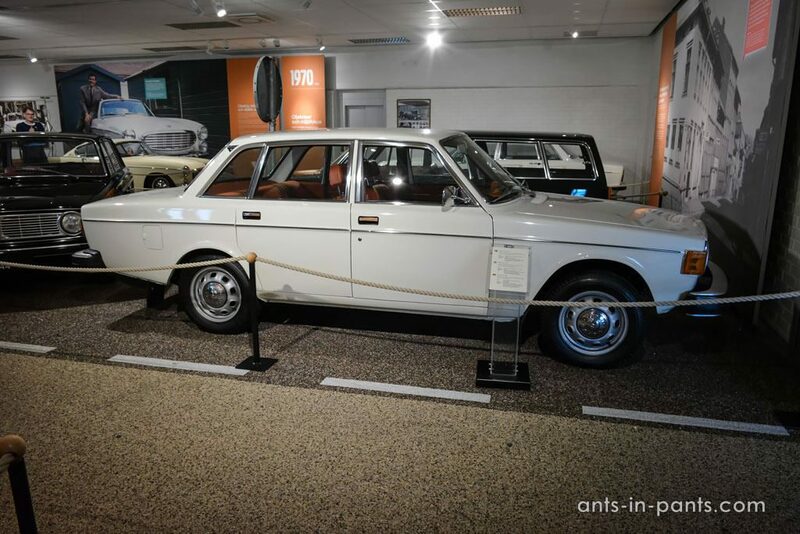 This is the first car which starting from 1973 was equipped with larger bumpers. The bumpers could withstand minor crashes in low speed. 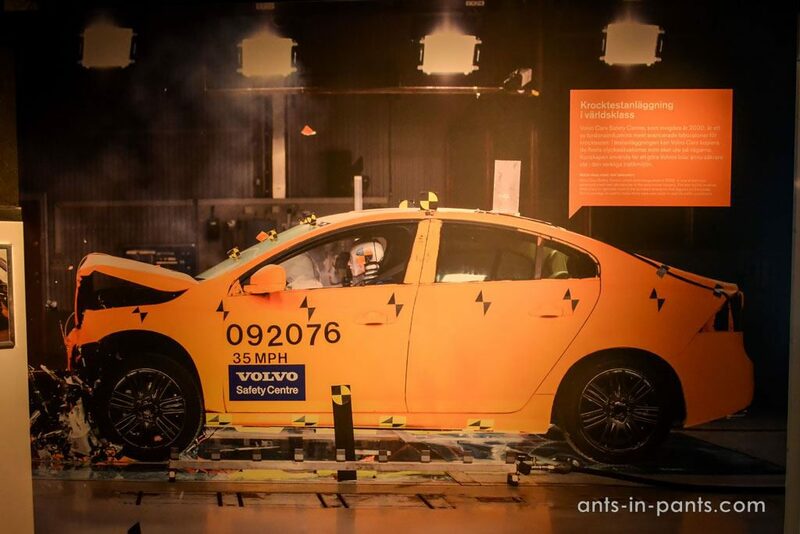 That time Volvo made a lot of research in safety area, I will tell about it later. 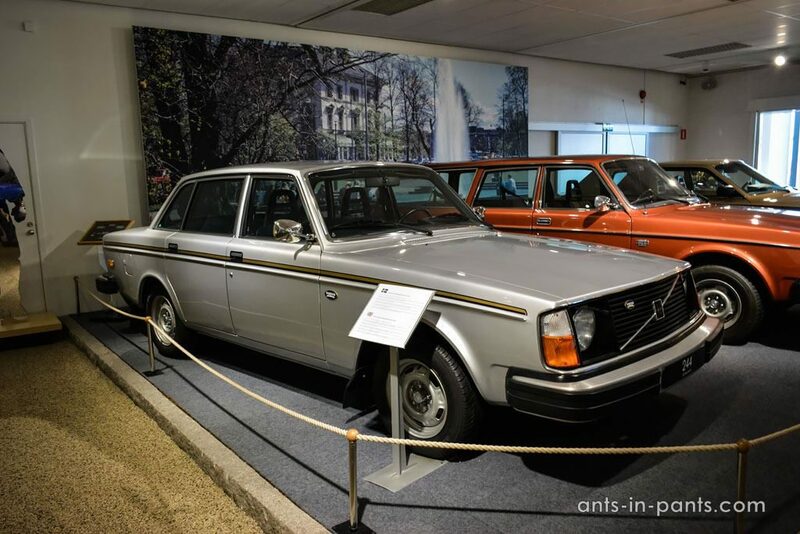 This Volvo 66 (1975–1978) is interesting because, in fact, it is not Volvo. It was taken over, when the Dutch DAF company was bought by Volvo. Also, the volume of engine was quite small: 1.1 and 1.2 litres. 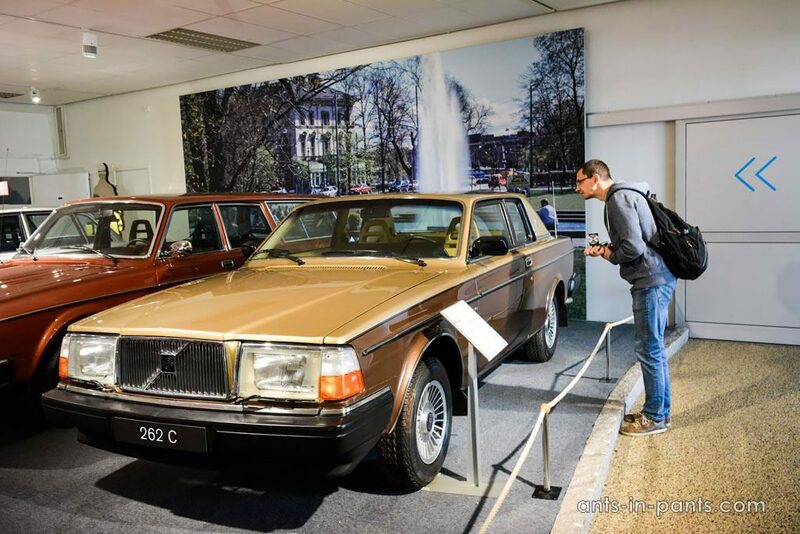 Volvo’s 240 model (1974–1993) almost became a classic on two occasions: the car was given a major facelift and more than 2.8 million of 240/260 series were built. Volvo 262C (1977–1981). This is the car with the most familiar shapes of Volvo. Also, here you can find equipment regular nowadays, but luxury for that time: automatic transmission, power steering and electrically adjustable door mirrors. Later based on 262 model, Volvo 265 (1975–1985) made a company one of the leading estate-car manufacturers. Volvo 440 (1988–1996) shared its technical structure with Volvo’s first front-wheel drive car. Engine with turbo was available. 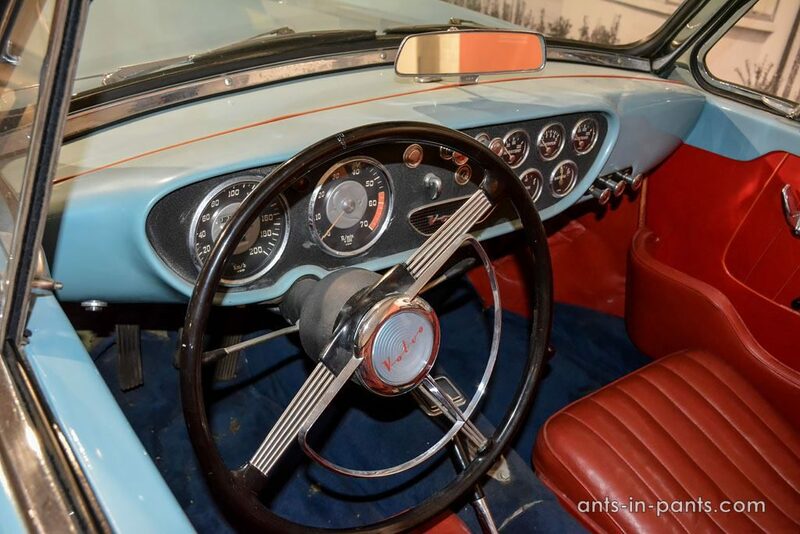 With other modifications 460 and 480, around 800 000 cars were sold. 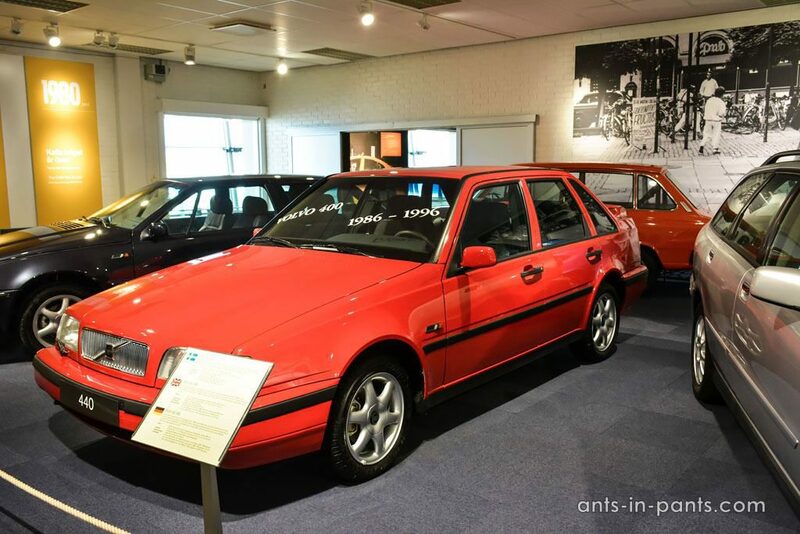 Of course, the exhibition includes more modern cars, such as Volvo 760, 940, C, V, S-series, etc. However, I stop at this point. This is a background of the museum: there are so many machines and info, that it becomes a bit boring. Pika also got tired and decided to have a rest. That is why let me introduce another side of Volvo company – innovation. For me, Volvo has always been known as a safest car in the world. I still remember this picture of a crush-test from some TV show. 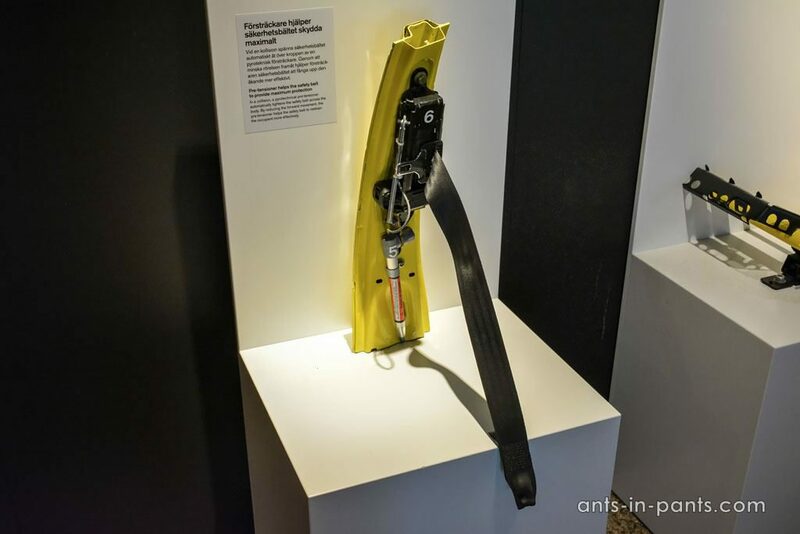 In a special showroom, you can find a lot of the material on how Volvo has worked on the safety problem trying to provide new features for comfortable driving to customers. 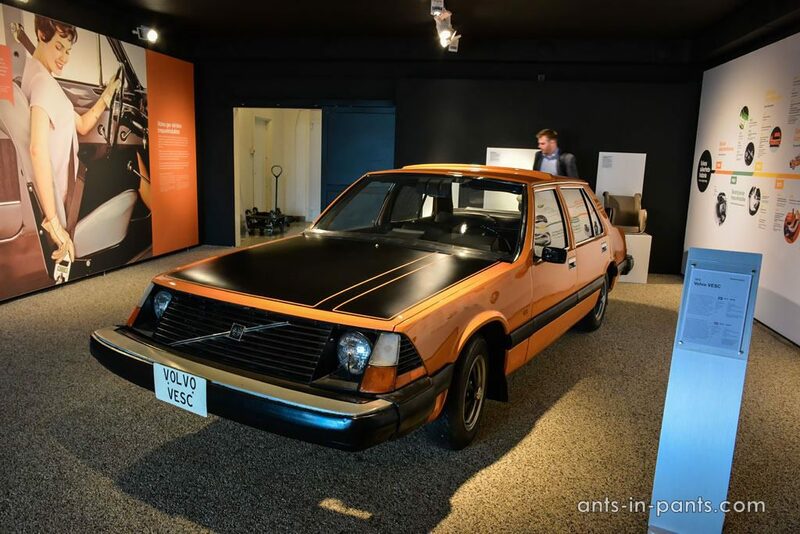 For this reason, the VESC (Volvo Experimental Safety Car) developed in 1972. 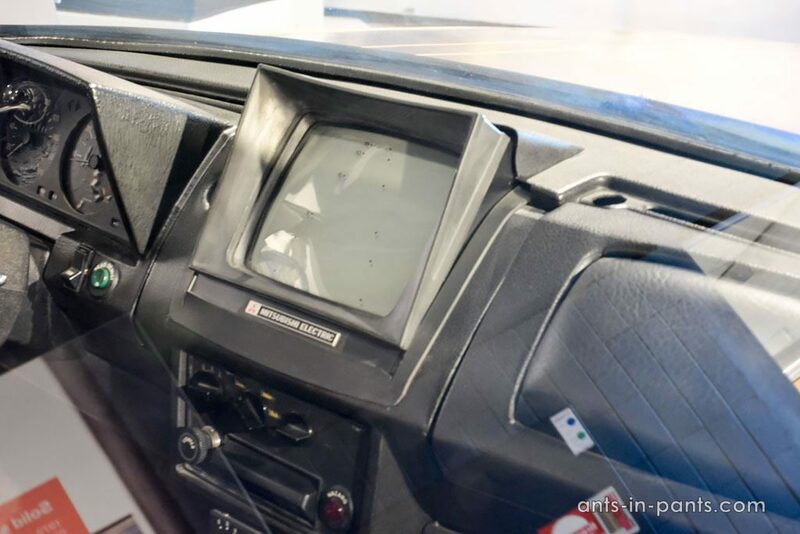 It was a rolling laboratory filled with new safety technology, such as automatic safety belts, rear-view camera, airbags, collapsible steering column, antilock brakes and so on. In 1958, the Volvo’s first safety engineer developed three-point safety belt, and one year later, the company became the first automaker in the world with this kind of belts as a standard equipment. Now you know that in your car there is a small piece of Volvo. Volvo was the first car with side airbags and rearward-facing child seat. Nowadays, the company deals with electrical vehicles and environmentally-friendly technologies. 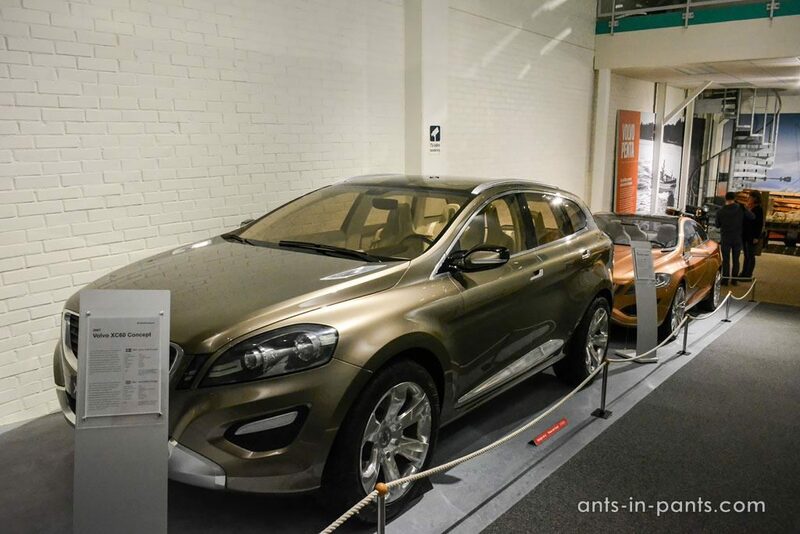 Small exhibition dedicated to Volvo and sport. From the very beginning, cars were participating in different competitions. 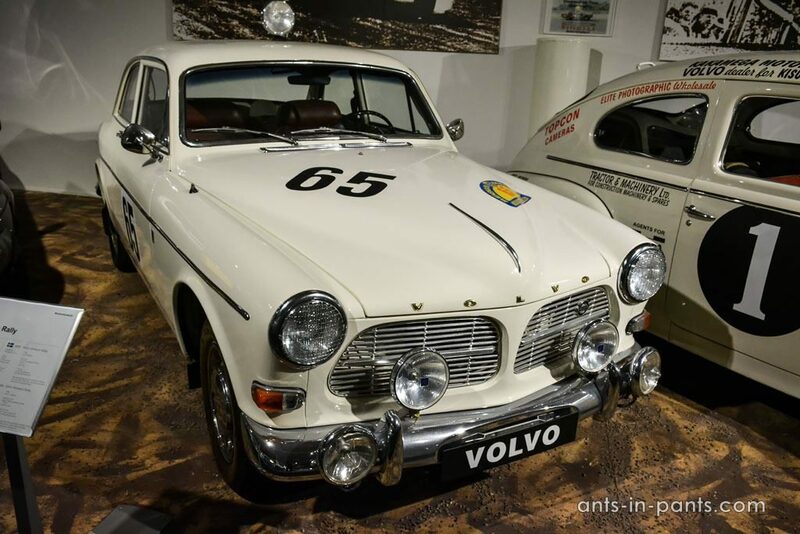 This PV544 is a winner of 13th East Africa rally in 1965, still owned by the family of drivers who won that time. 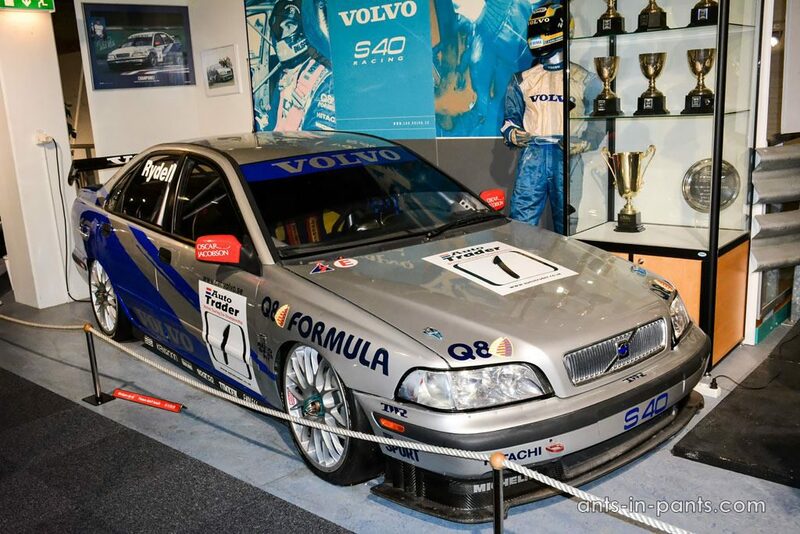 This Volvo S40 won BTCC championship in 1998 with Rickard Rydell. Nearby, it is possible to find a bunch of Volvo concept cars. “Philip” is the first concept of Volvo with an American style. The car was premiered for the media in May 1953. 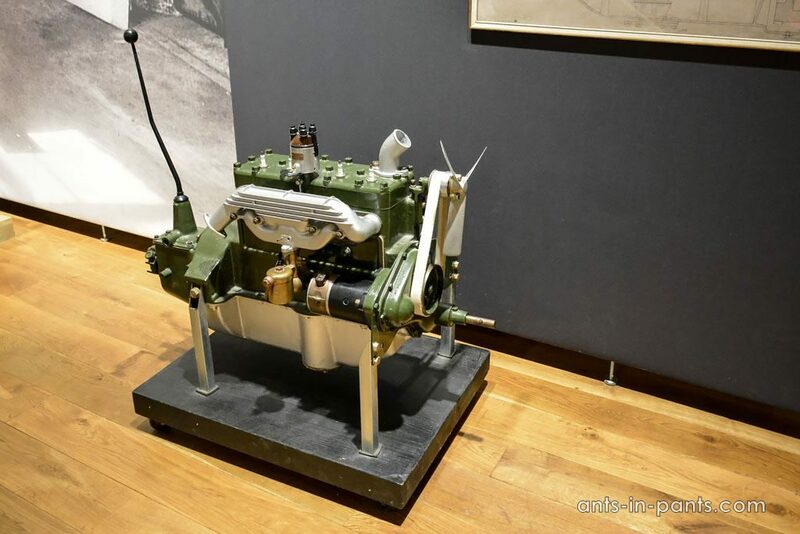 However, only one copy was made because it would have been too costly for the mass produce, but V8 engine came to use in both trucks and boats. Some latest prototypes, which became real. Volvo XC60 was first shown as a concept in 2007 and after one year was introduced as a car and became one of the best sellers. Today, over one million of XC60 have been manufactured. Perhaps you remember that Volvo started to produce trucks from the very beginning of its activity. That is why this part of the history was not left without attention. 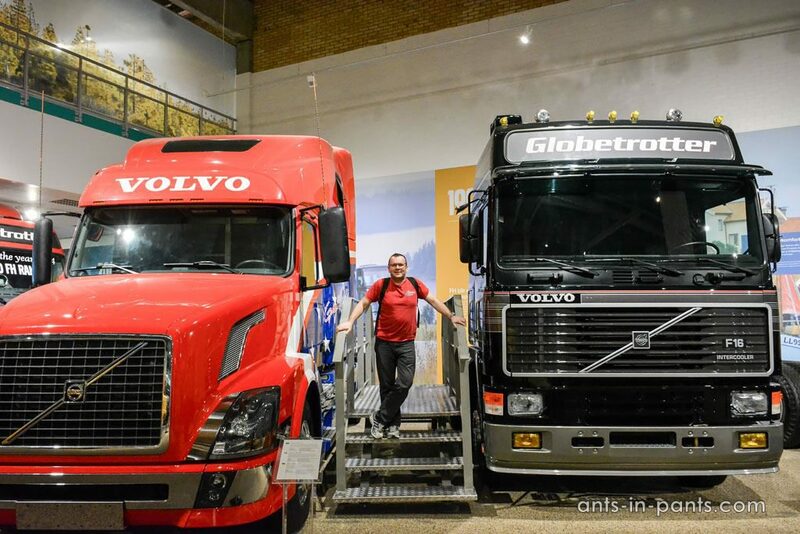 A separate exhibition is dedicated to trucks. Again, a lot of history and technical characteristics… My attention was attracted to this exhibition. The frame of the car where you can see all the nodes. 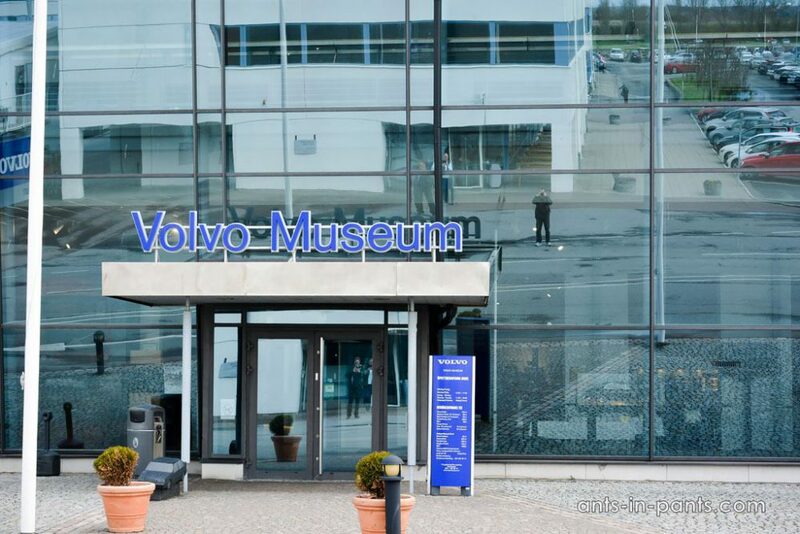 At the exit from the museum several stands are devoted to the latest ecological developments of Volvo. 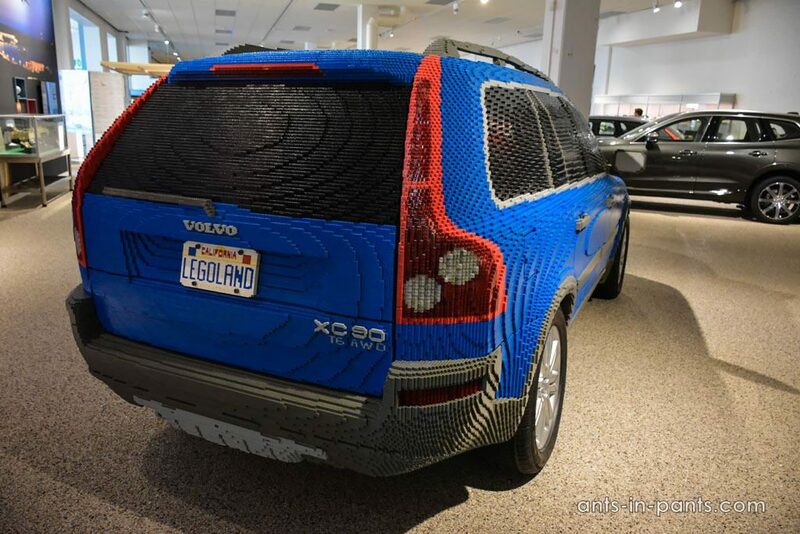 Here you can find modern cars with price tags, as well as the famous model made from LEGO. As you could already guess, the museum is huge. 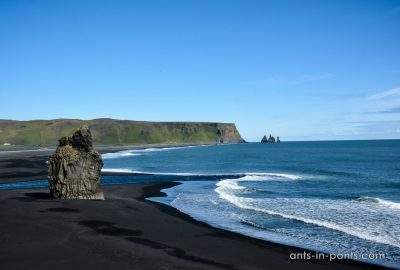 If you carefully study each exhibit, you will spend a lot of time and most likely, you will be a bit tired. Just plan your time correctly, and enjoy what you like most.